27th was a day that meant to be remembered and cherished, by both of us at least. We had planned for a buffet dinner at La Gomera but thanks to the food poison that still haunting us, we had to cancel the reservation and eat whatever that came into sight, or mind when dinner time reached. Lunch was just a hotdog bun, a can of 100plus, and a small size popcorn. By 6pm, we were quite hungry (* well this is a good sign, we felt hungry at last). Wandering around and we accidentally passed by Hokkaido Ichiba, and that become our place for dinner that night. Firstly , it was a miracle that we came into agreement to have Japanese food that night (* it was so rare, super super rare that we agree to have the same food when dining time reach); secondly, Hokkaido Ichiba ( Kita No Zen) is a newly opened restaurant in One Utama; thirdly, we already wanted to try it out when we were at The Gardens Mall weeks ago. 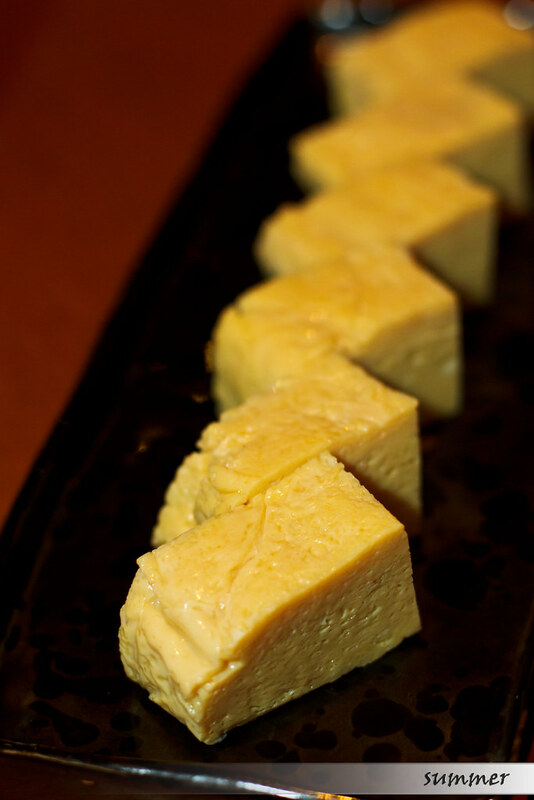 Hokkaido Ichiba in One Utama actually makes up from Kita No Zen, Hokkaido Sushi and Hokkaido Ice Cream. 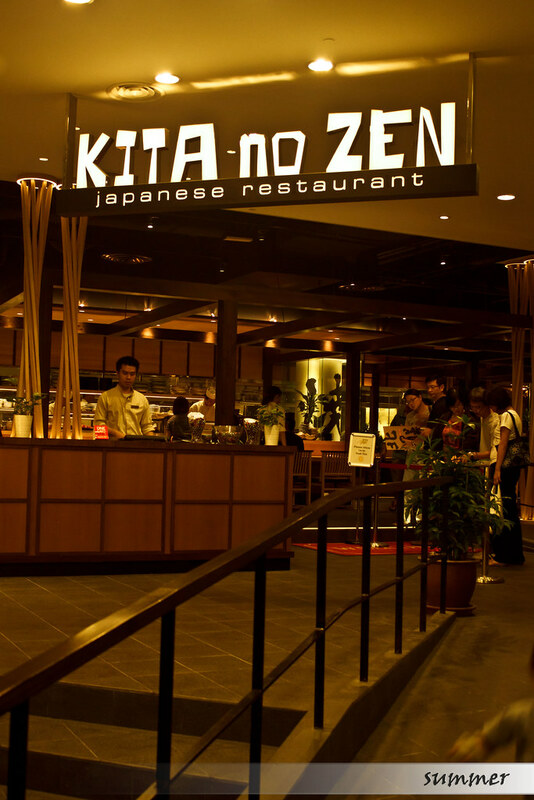 We actually stepped into Kita No Zen for our japanese dinner that night. 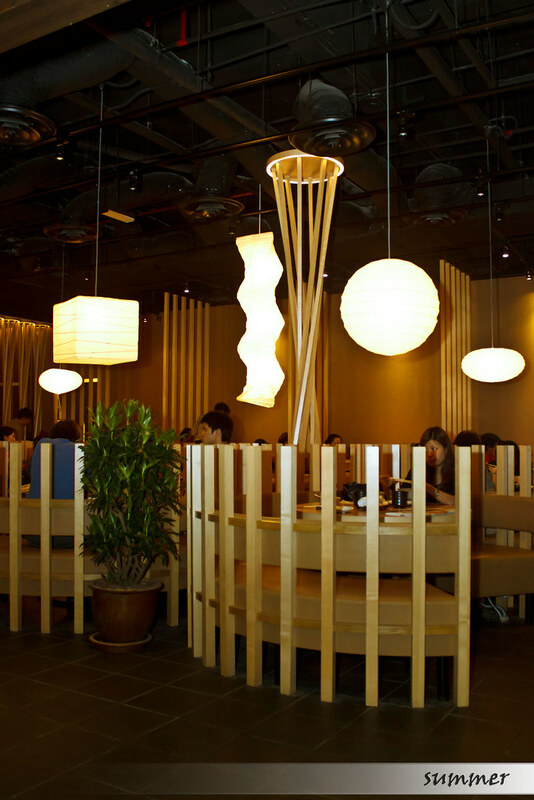 Kita No Zen owns a spacious and cozy interior, with unique wooden furniture and warm lighting, giving you a full comfort while dining. 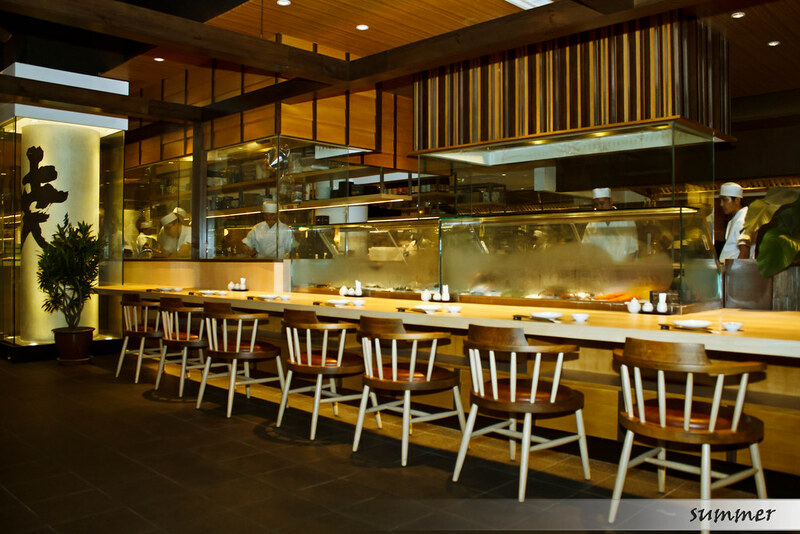 They even have an opened kitchen, and some seats around it for those who like to enjoy their meal while observing the kitchen in operation. 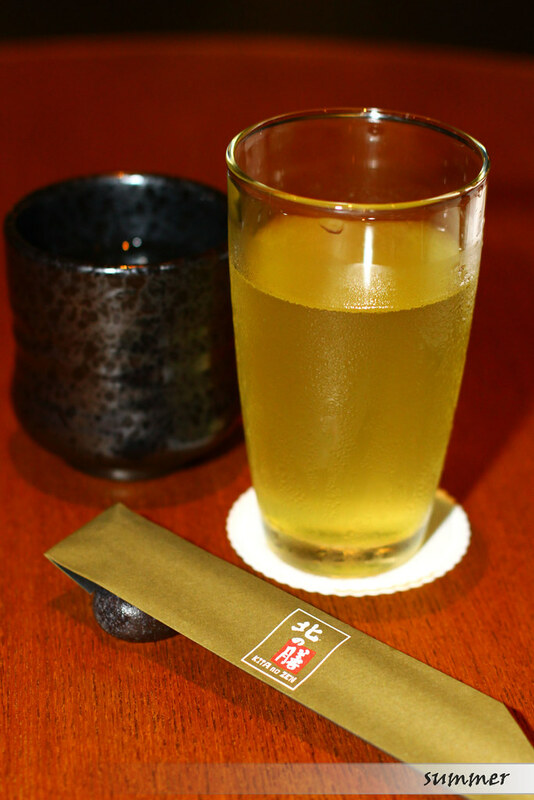 Once seated, we were greeted by the friendly staff, asking us to have between hot or cold ocha. Their menu was extensive, range from sushi, ramen, udon, stewed pot, don, okonomiyaki, set meal, etc, but priced at higher side as well. But the food portion and quality definitely made us felt worth the price. 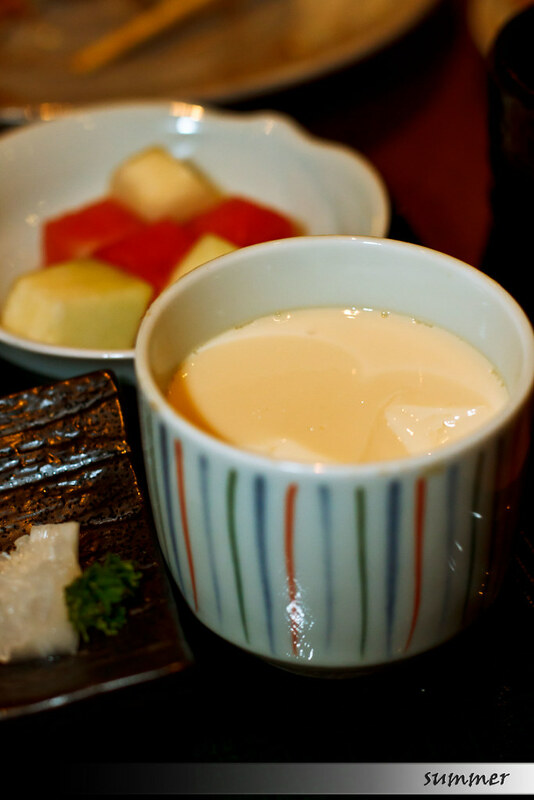 It was sooo thicked, but taste a little too sweet for us. 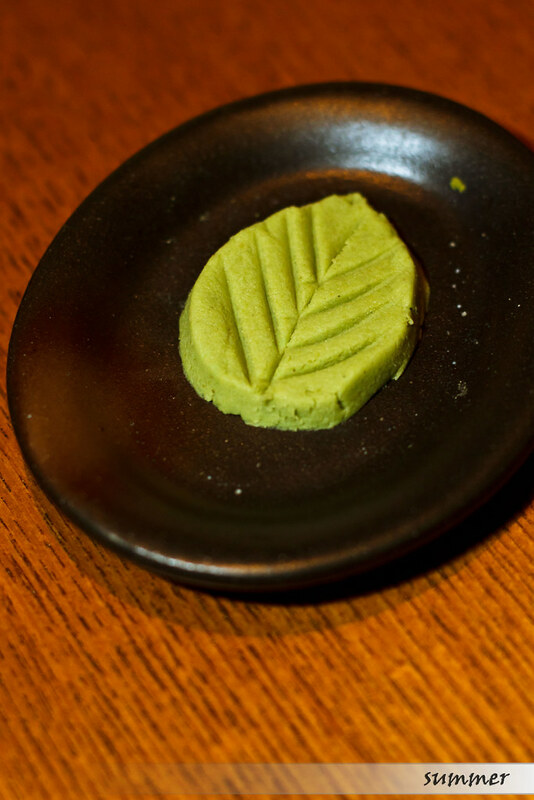 Nicely crafted leave shaped wasabi to go with tamago. The portion was twice the size we expected. 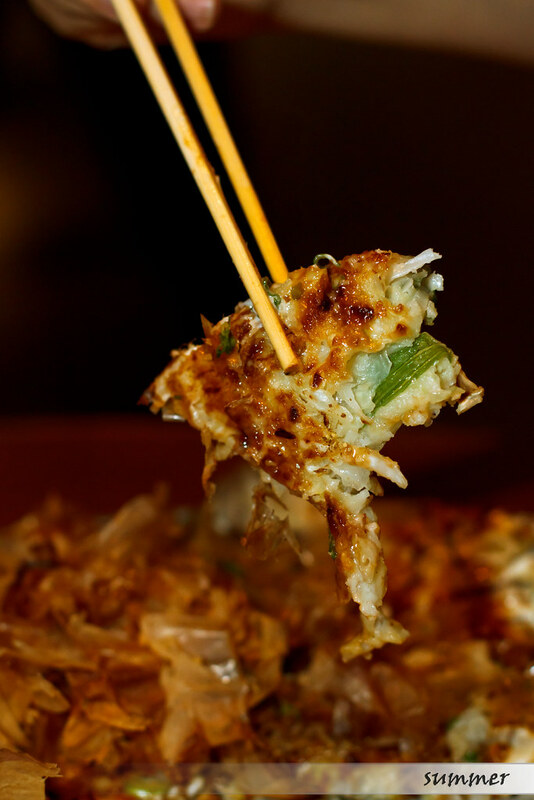 Okonomiyaki, or sometimes referred as Japanese pizza/ pancake by some, is actually made from flour batter with shredded cabbage, seafood, flour, onions and egg. All ingredients were mix with the flour batter and pan fried with into a thin round layer, and then top with Japanese mayonnaise, nonito flakes, and otafuku sauce. It was delicious and flavorful but was too heavy, we both get cloying after the second helping. 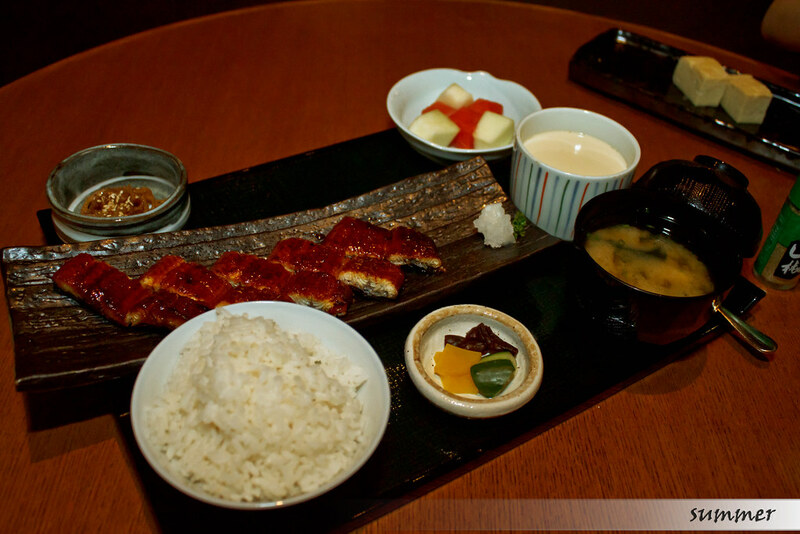 The set came with unagi kabayaki, rice, miso soup, chawanmushi, fruits and some condiments. 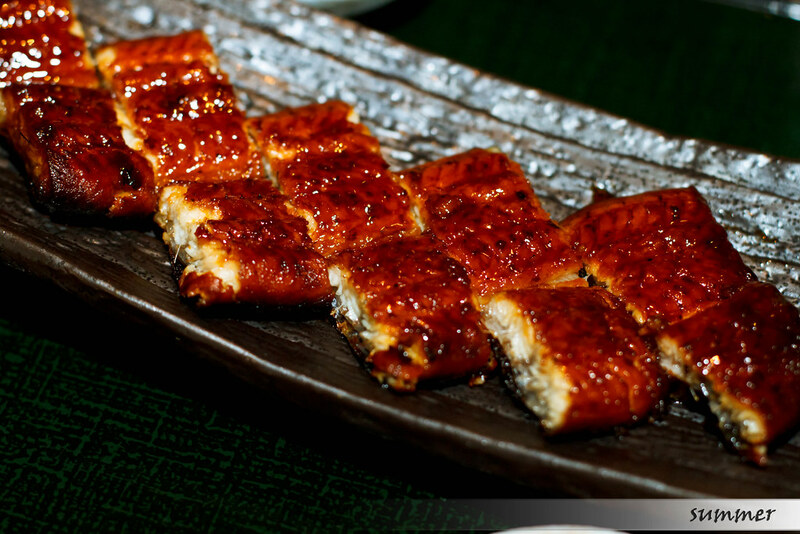 Unagi Kabayaki was fat, juicy, fresh, thick and flavorful. Their chawanmushi was surprisingly smooth, silky and brimming with chicken, shitake mushroom and kamaboko at the bottom. Halfway eating, we already feel blotted, and wanted to throw up. But there was still 2/3 portion of food left. Not wanting to waste any of the food, we ordered some ice cream to ease our stomach. 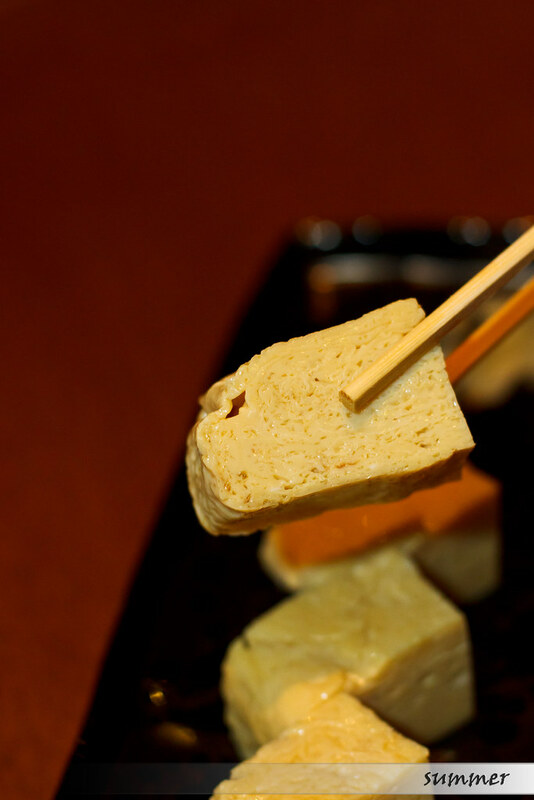 Needless to say, Hokkaidao ice cream is a must try in Hokkaido Ichiba, as their ice cream is smooth, rich, and flavorful, with the use of high quality Hokkaido milk. 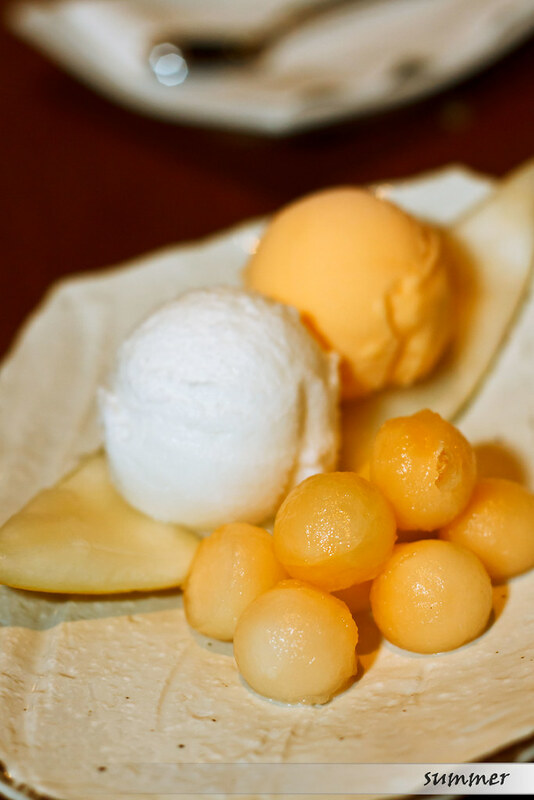 One can either have it in Kita No Zen, or at their Hokkaido Ice cream counter, located just beside the entrance of Kita No Zen. The ice cream was so nice, until we felt like ordering another two scoop of it. 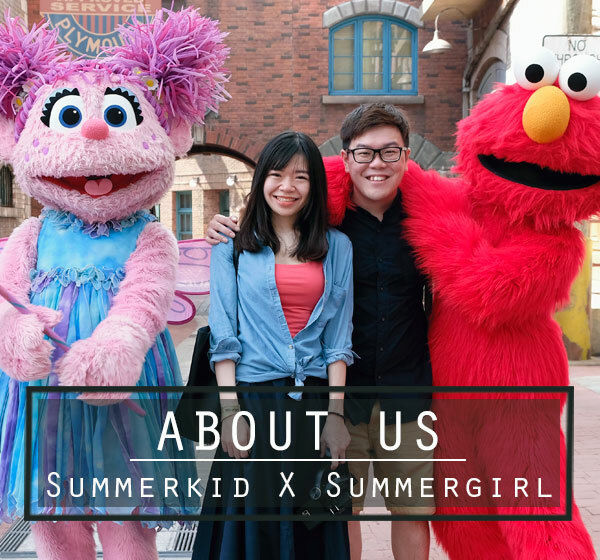 Well, we did not feel better after having the ice cream, and start regretting that we should order more ice cream instead of savory dish. In the end, we were forcing ourselves to stuff as many of the food as we could. Lesson learnt: Never go into a place serving expensive and high quality food when you are not feeling well, as you might ended up having upset stomach and skinnier wallet, but did not get the real taste of the good food. 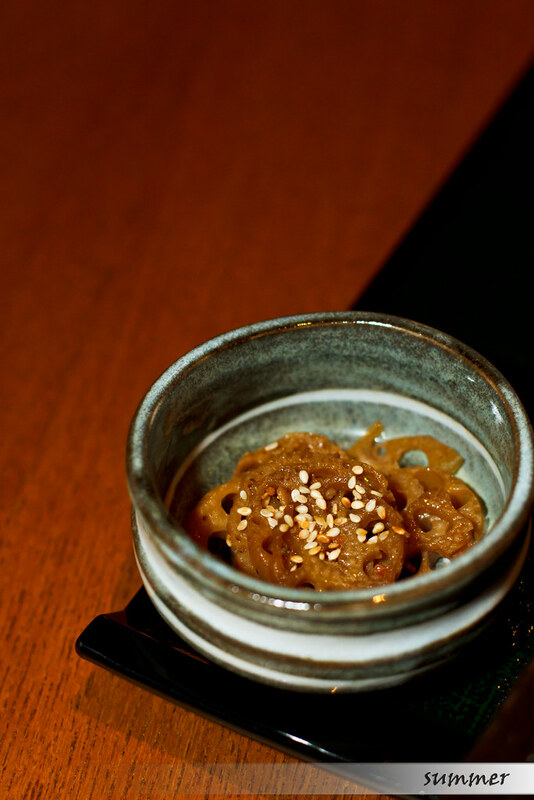 Overall, dining in Kita No Zen is a luxury experience, and the place turned to be quite pack by 7pm. So if any of you wanted to dine in there, do make a reservation in advance, or plan for an early dinner. 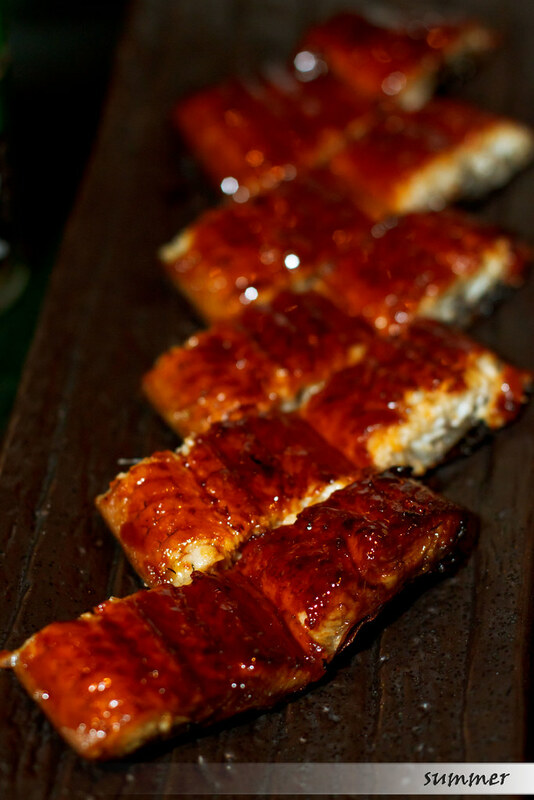 Else you might end up queuing miserably with a growling stomach at the entrance. Bandar Utama Damansara, 47800 Petaling Jaya. new wing or old wing ??? 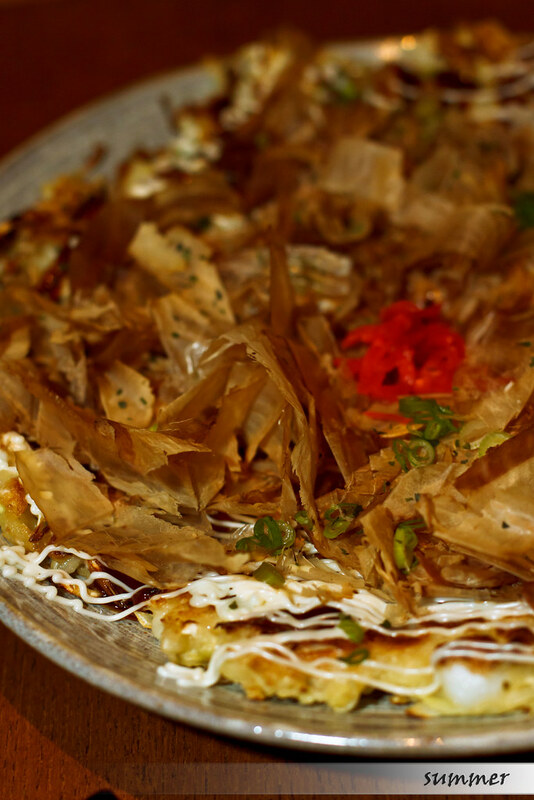 I wanna try that okonomiyaki, hard to get anywhere!